Residential real estate in Denver area was driven by historically low inventories, high demand, and affordability concerns this year. So what will 2017 have in store? As 2016 comes to a close, the report spotlights how the hot real estate market fared this year, experiencing both record highs and lows. In July, Denver-metro hit an all-time high for the average sold price of a home at $420,178 and median sold price at $365,000. February marked a record low for month-end inventory at 3,963; compartively, the all-time high was in July 2006 at 31,989 listings. 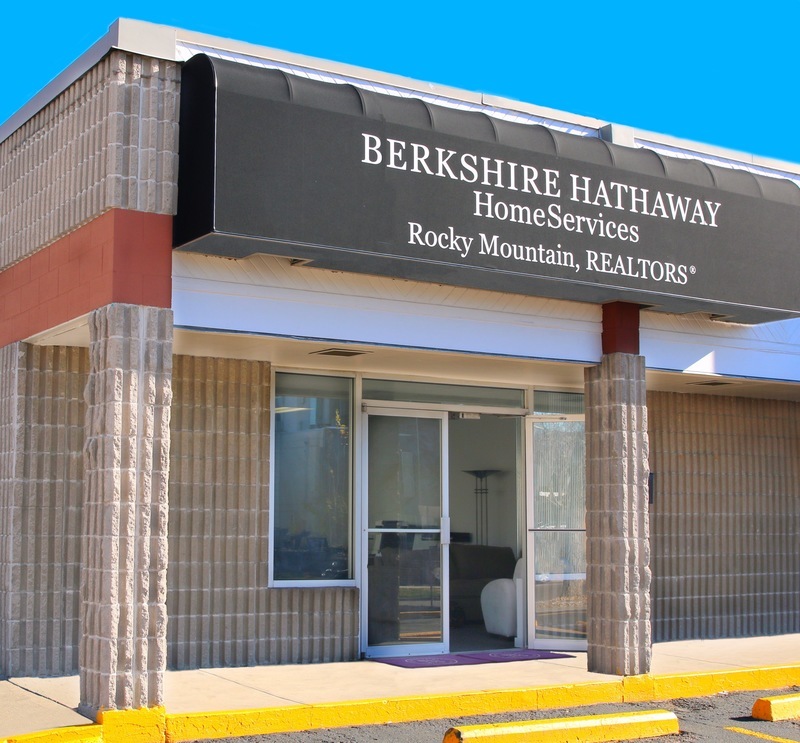 Stop by and visit us at our convenient new location at the southeast corner of 6th and Columbine. Just blocks from Cherry Creek North with plenty of free parking. For only the second time in more than a decade, the Federal Reserve has raised short-term interest rates. The interest rate that the Fed conrols affects what banks pay to borrow money from each other. 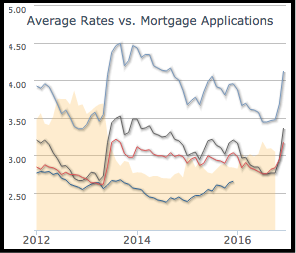 That rate, in turn, affects how much interest consumers pay on everything from their mortgages and credit cards to car and small business loans. 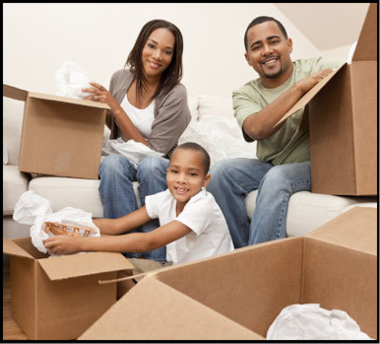 The new school semester is around the corner and you’re preparing to move your kids to a new home, new neighborhood and new school. How can you keep the drama to a minimum? Be ready for "What about me?" questions. Contact organizations for information about ways to continue your child’s special interests. Knowing they won't have to give up favorite hobbies or sports goes a long way toward helping children adjust to a new environment. Focal points can be created by highlighting a room’s unique architecture, such as a magnificent fireplace or a glittering bay window with a garden, mountain or water view. But what if some rooms don’t have an outstanding architectural feature to build upon? You may have to create one yourself. Here are some tricks of the trade you can use - size, color, light, and curiosity. Should You Add-on To A Smaller Home? You can’t go wrong buying the smallest house in a great neighborhood and making improvements to expand the property. By adding the square footage you need, you can bring your home up to the standards of other nearby homes, often at far less cost than if you’d purchased one of the larger homes. 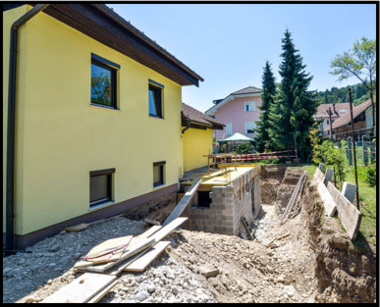 The problem with adding on is that the home sits on an existing foundation. 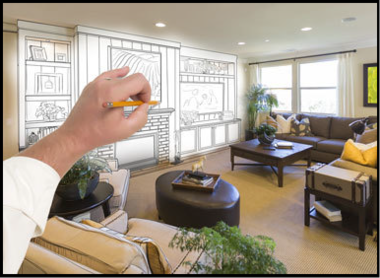 To add on, you’ll have to use an architectural plan and get the services of licensed professionals in order to create a seamless addition. The changes have to make sense for your household, for the property and for the neighborhood. In other words, if adding on means you no longer have a back yard, and back yards are standard on your block, it might not be a great idea. Before you begin, talk to your lender and ask about purchase and renovate loans such as the FHA 203K. Your lender will explain how you can qualify and what the requirements will be, such as how much work needs to completed before funds are released to you. Your home plus the improvements should appraise at about the same amount as other homes in the area. You or your contractor should apply to the city for a building permit on any changes that alter the footprint of the home. If you’re planning to do the work yourself, and you aren’t licensed, your homeowner’s insurance won’t cover your work. Keep in mind that home improvement is about proportion and aesthetics as well as functionality. But winter has a unique appeal - gathering with friends and loved ones by a crackling fire, winter sports played in the backyard, walks on the beach without all the summertime tourists. So play up what’s great about your home.